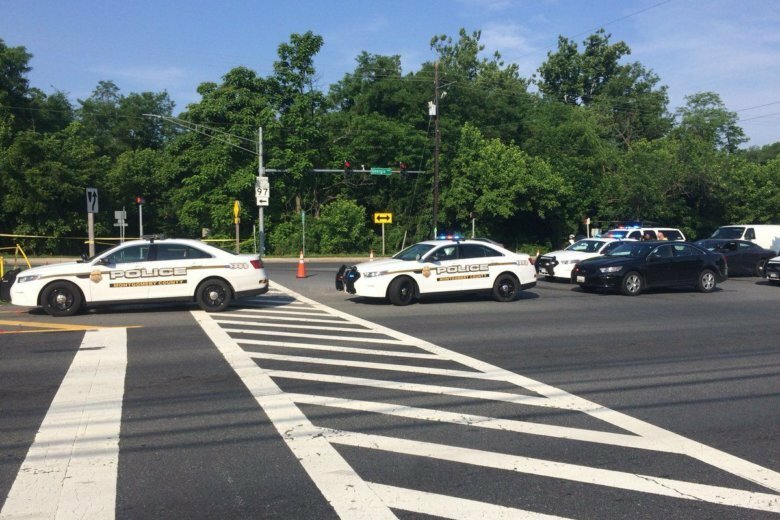 WASHINGTON — The suspects involved in a fatal Montgomery County hit-and-run crash beat and robbed a man before he was struck and killed, police said Saturday. Gregory Jonathan Atwood, 40, of Silver Spring, died at the intersection of Georgia and Hewitt avenues around 4 a.m. Friday, June 8, after the assault and robbery. On Tuesday, June 19, detectives arrested Mohammed Salous, 17, and charged him as an adult with assault-related offenses. The next day, police arrested Kenneth Sahr Kpakima (also spelled Kapakima), 21, and charged him with assault and armed robbery. A 15-year-old female suspect was also identified but she has not been charged yet. Police believe that one of the involved vehicles is a 2011 Chrysler 200 or a 2011 Dodge Avenger of unknown color. The second vehicle involved in this collision is thought to be a light-colored Dodge Durango. Anyone with information is urged to call police at 240-773-5500.